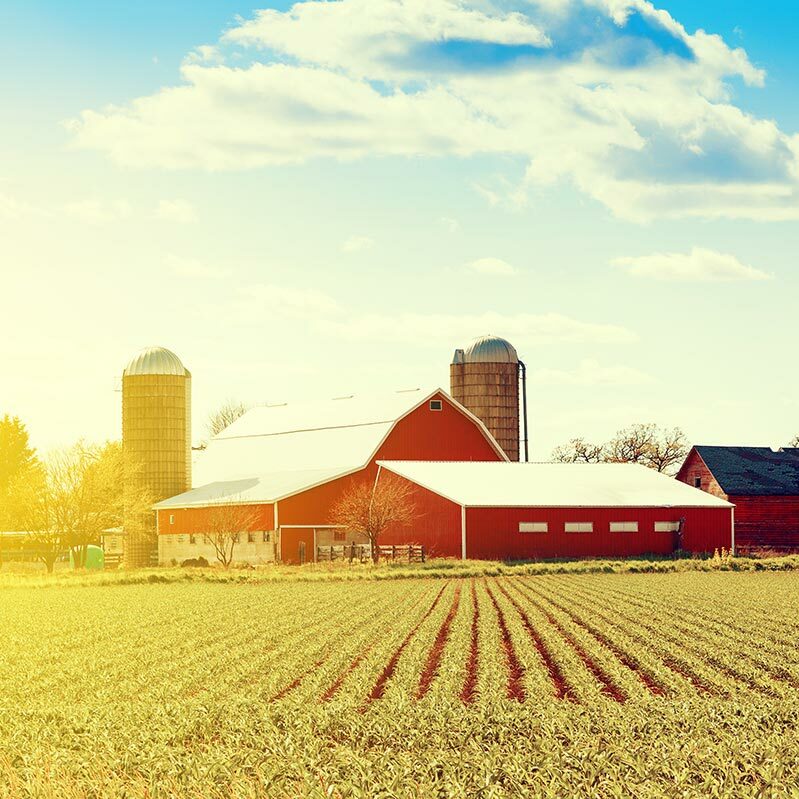 Stock the barn – Make sure you have an adequate supply of everything your farm sitter might need while you are gone. Bedding, feed, supplements, gas in the tractor, emergency supplies, food for the barn cats, and anything else that might be needed. Having a well-stocked barn can make things go much smoother and easier for your farm sitter. Nothing is more stressful for your farm sitter or your animals than not having what’s needed at the critical moment. Leave written instructions including emergency contacts – Summarize feeding and turn-out instructions. Make note of any scheduled veterinary or farrier visits. Provide detailed instructions on how to get hold of you, your veterinarian, and an emergency back-up contact. Even in the best of times, things happen. It can be a lot less stressful if this information is readily available in several locations throughout the property. Conduct a walk-through – Going through step-by-step each task that needs to be done, where feed, supplements, supplies, and water are kept, grooming and turn-out routines, and anything else that is part of the normal operation of the farm can be valuable for both you and your farm sitter. Horse owners tend to be particular in how they want things done, and doing a walk-through is a great way to make sure expectations are clear. Prepare your horses for transition – No matter how great your farm sitter is, she is not you. Depending on the horse, having a potentially unfamiliar person caring for them may be stressful. Any disruption in routine can certainly be stressful for a horse. Giving Zylkene daily for a few days prior to your departure, and while you are gone can help ease the transition. Document, document, document – Get compensation agreements and clarifications of insurance coverage in writing before you leave. Protect yourself and your property, and avoid potentially contentious squabbles by clarifying these issues. Even if you have a good friend or trusted family member watching your farm, it’s never a bad thing to put it all in writing. Following these few tips should help make the transition to a farm sitter go as smooth and easy as possible for you, your farm sitter and your animals. Safe travels this season!